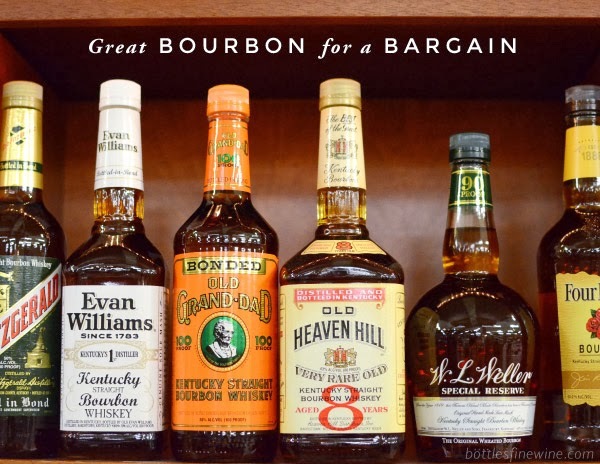 Be your own bartender and learn how to make great cocktails with Joanna from Bottles. Bottles is a fine wine, beer and liquor store in Providence, RI. This instructional video shows you how to make Bonal & Rye, a type of rye whiskey cocktail created by San Francisco bartender Todd Smith. Bonal and Rye has only four ingredients, and is juicy, fun, and fresh drink to enjoy at home, with friends, or to impress party guests. Shake, strain, and serve with an orange twist garnish. 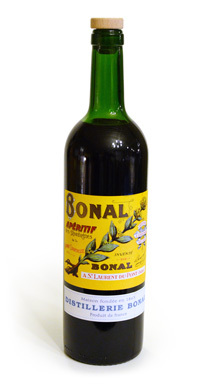 Bonal is a dark, delicious aperitif that is famous for stimulating the palate and self-proclaimed as “ouvre l’appetit,” or the key to appetite. An infusion of gentiane (a root) and herbs from the Grand Chartreuse Mountains, Bonal tastes a little like port, but not nearly as sweet. It has a bitter element from the gentiane root and chinchona (quinine). 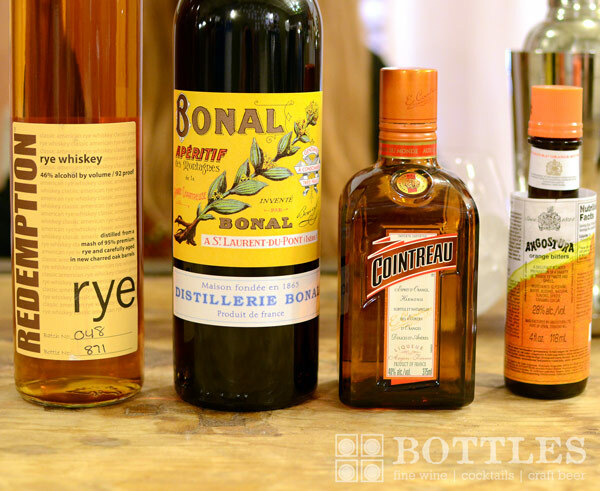 Use Bonal in place of sweet vermouth (it’s great in a rye Manhattan), or drink neat or on the rocks with a twist of orange. You can find these ingredients at Bottles. How to Make a Mai Tai Cocktail: An Easy Tiki Drink! 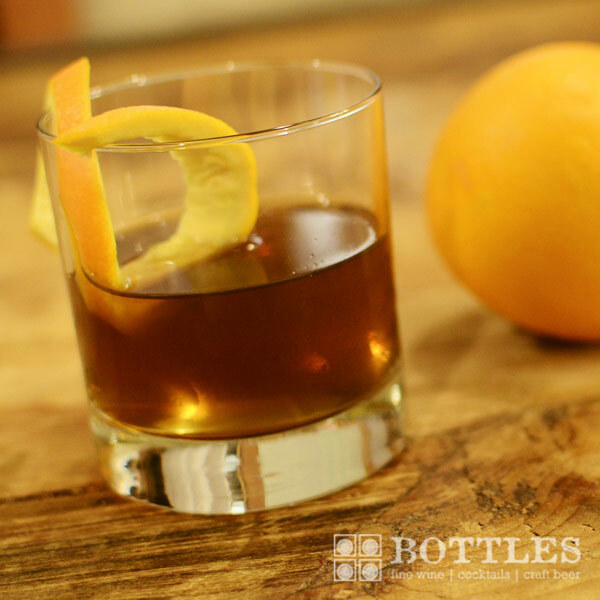 This entry was posted in Cocktails and tagged bonal and rye, cocktail, ingredients, recipe, whiskey on September 21, 2012 by bottlesfinewine.